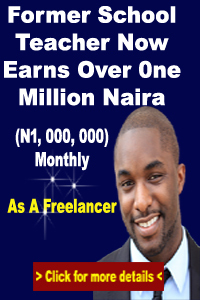 How To Make Money In Nigeria: Why You May Lose Your Unregistered Online Business! In Nigeria, up to 70 percent of people who call themselves ‘entrepreneurs’ do not own a registered business, the numbers are even scarier for online businesses. For some of these people, it’s just plain ignorance; they don’t know or understand the importance of getting a business registered. The others, who aren’t totally ignorant, just choose to avoid the upfront cost of registration when they start their business, you really should not be like that. If you have been running an online business you should know it is really different from being a freelancer or dabbling in affiliate marketing. An online business has more depth and you will most likely need more people ton to help you in the future. You really ought to get your online business registered soon. However, if you plan to start a business soon, the reasons in this article will prevent you from missing out on the benefits of a legally registered business. "Oh but it is an online business, I do not need to register it". You are more susceptible to copyright theft and even brand theft when your business is out there without any legal backing or protection. Tobi is an entrepreneur who makes very beautiful clothes for men and women with the best quality cloths. This has been his line of work for seven years now and thousands of people love his clothes. In fact, his clothes have become so popular that people commonly refer to it as ‘Tobi clothes’ (a brand). People actually go to the market and ask for ‘Tobi clothes’ or shop online. Most of his customers are so loyal that they order or come to buy from a long distance (local or foreign) to get his clothes. Just last year, one smart entrepreneur (let’s call him Kelvin) got a bright idea and decided to register a company and named it “Tobi Clothes Company”. It cost him time, effort and money but Kelvin went through the hassle to register his new company. Guess what? His new company makes clothes too. These clothes are also of high quality but they’re not as good as the popular Tobi Clothes. But the interesting thing is, Kelvin’s company’s clothes labelled ‘Tobi Clothes’. As you may have guessed, Tobi finds out that Kelvin’s company is selling its clothes with a ‘Tobi Clothes’ label. What can he do? If he does nothing, these new clothes that carry his name will confuse his customers and he could lose sales. So he decides to sue Kelvin’s company “Tobi Clothes Company”. One person (Kelvin) owns and runs a business that is legally registered and recognized by law. The other person (Tobi), although running a very successful but unregistered business, has become a victim of his own mistake. He owns and has been operating a business that doesn’t legally exist and in the war of law, he will have lost the brand name "Tobi Clothes" and will be revoked from using it. The truth is, you may be building something that could become very big and popular in the future. However, if you don’t do something as basic as registering your business, all your hard work could easily be wasted, or worse, taken over by somebody else. In a later section of this article, we shall look at all the other reasons why you just have to register your company. We will be discussing more about these types of registration, where and how to register tomorrow. 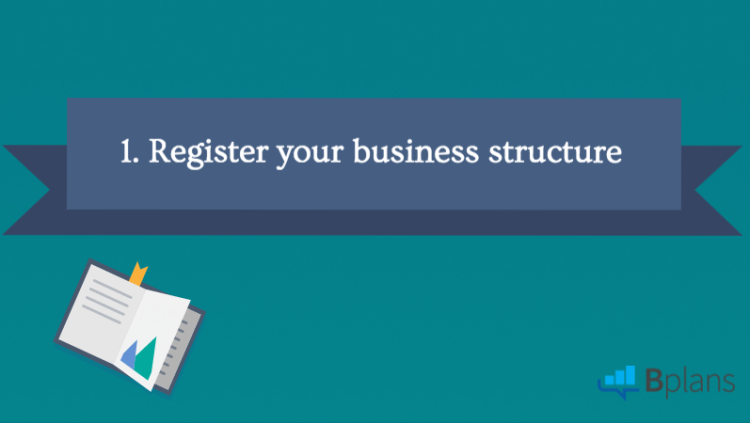 What experiences have you had when you or someone close to you did not register their business? 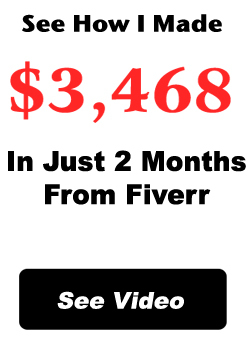 You can run an online business and still get extra cash from Freelancing and Affiliate Marketing.